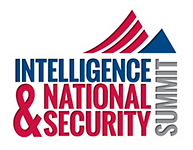 AFCEA Intelligence and INSA are once again combining forces to present THE intelligence event of the year - the Intelligence & National Security Summit 2018, being held September 4-5, 2018 at Gaylord Hotel & Convention Center, National Harbor, MD. This event is expected to attract intelligence professionals from the public and private sectors, as well as members of the media, academia, and beyond. This two-day unclassified event will focus on the nation's most critical national security challenges and opportunities, with discussions concerning the effectiveness, transparency and accountability of our intelligence and national security communities. Turn-key (demo kiosk) exhibit solution - making it easier than ever to participate and focus on what matters - developing business opportunities. Click here to see the all new turn-key exhibit option. Networking opportunities - built around matching requirements and solutions, The Summit will host networking opportunities throughout the event, whether in the exhibit hall, sessions or evening events. Facility - one location, one floor, bringing everyone together for focused discussions and networking. One (1) Demo Kiosk counter 40” high. 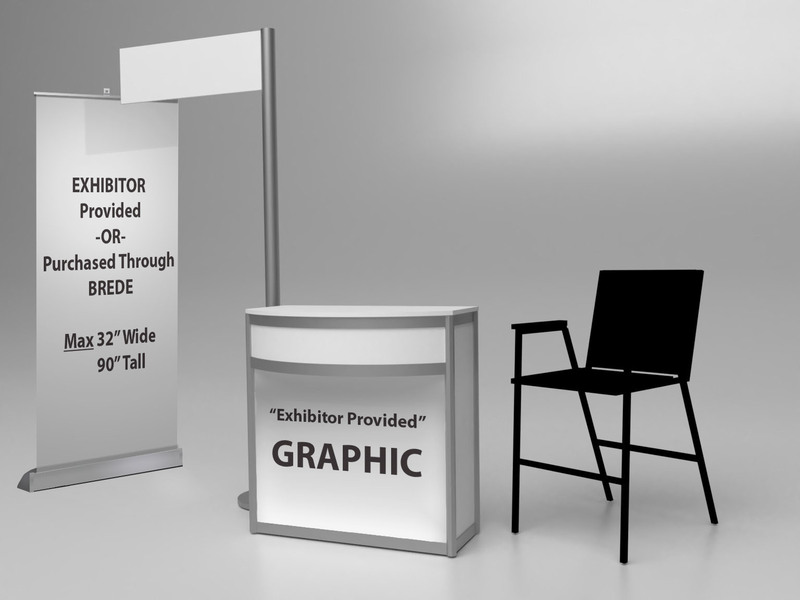 Exhibitor supplied logo placement on the front of the counter. Be part of the Intelligence & National Security Summit! Join us as an exhibitor and present your products, services and solutions to key players in the intelligence community. The Intelligence & National Security Summit is expected to attract hundreds of intelligence professionals from both the public and private sector. As you plan for The Summit, you may receive solicitations from publications and vendors that are not affiliated with the 2018 AFCEA/INSA Summit, AFCEA, INSA, SPARGO, Inc. or any contracted organization therin. Please be advised that AFCEA and INSA do not sell exhibitor lists or contact information to anyone. This information is securely provided to The Summit Official Contractors to inform exhibitors of show related services. Solicitations from unofficial vendors are often the result of obtaining public information from the Internet. 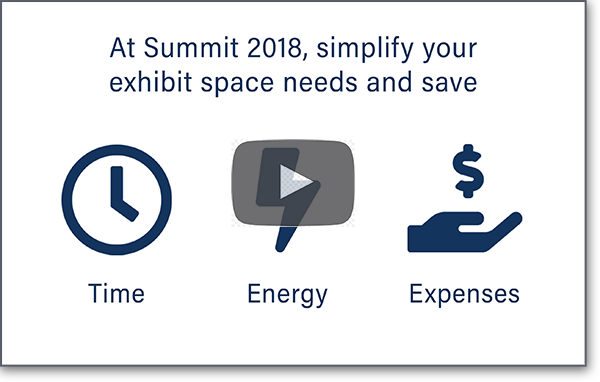 The Summit partners with select vendors to produce our premiere conference and expo and can intervene on your behalf if any customer service issues arise. We look forward to you joining us this September in National Harbor, MD!